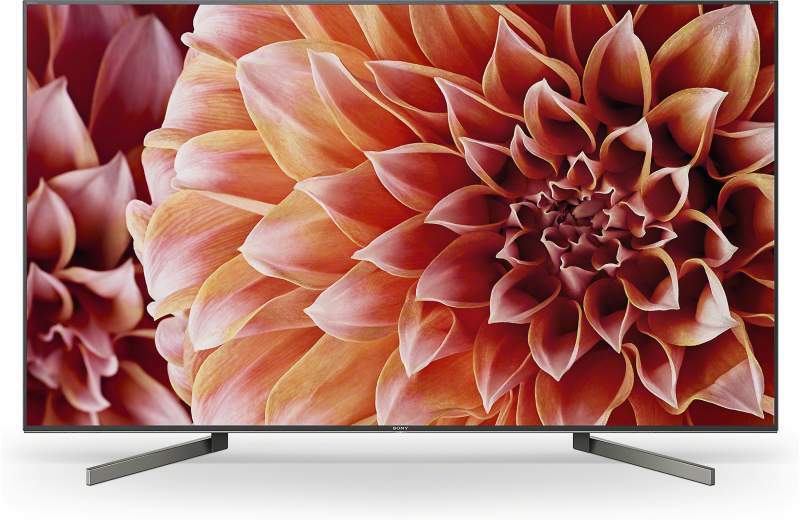 Sony hasn’t released much for this year’s 4K TV lineup and only has three new models currently available. These new displays consists of the A8F (A8F Series), X900F (XBR X900F Series) and X850F (XBR X850F Series). 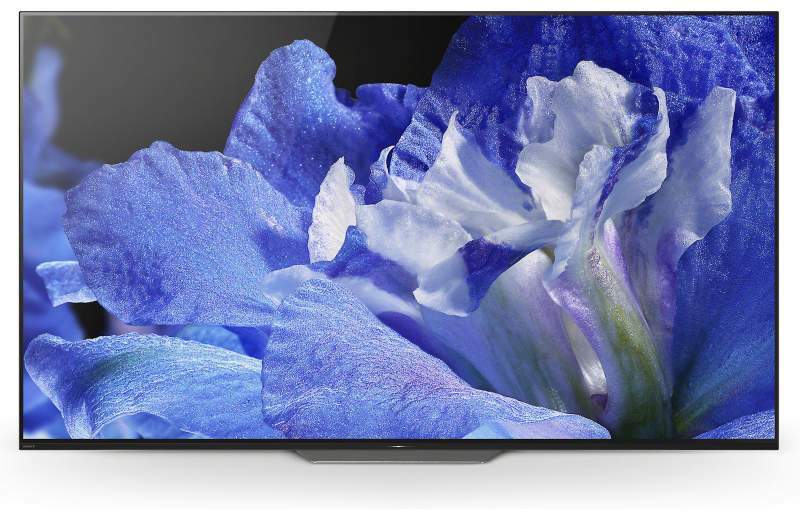 The XBR A8F is an OLED 4K Ultra HD TV and is available in 55” ($2,799.99) and 65” ($3,799.99) models. 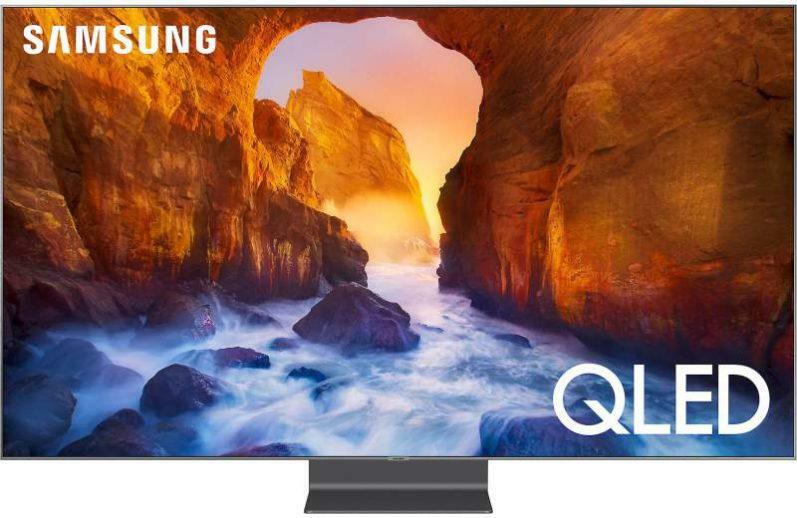 The A8F is very similar to last year’s A1E OLED TV. While both models do have the same technical specification, their physical design is different. 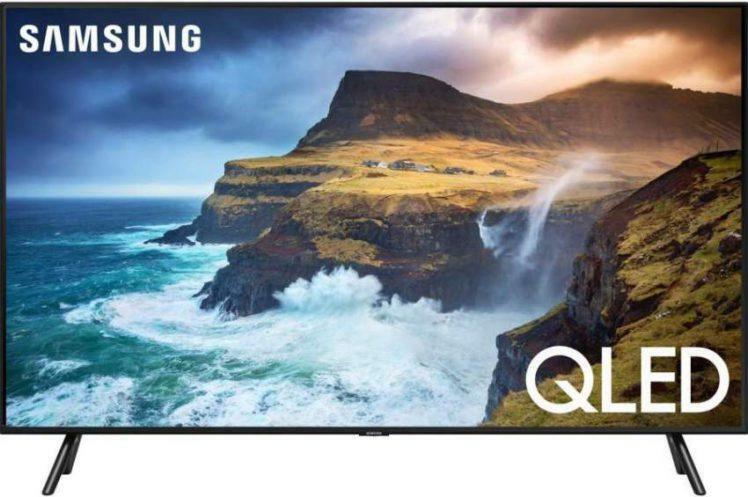 In case you’re not aware, OLED (organic light emitting diode) TVs use self-illuminating diodes to create picture images and can be switched completely off which allows the TV to achieve perfect black levels and infinite contrast. The A8F features Sony’s latest 4K HDR Processor X1 Extreme to deliver powerful real-time image processing for ultra-detailed pictures. Additionally, the A8F offers Sony’s 4K X-Reality PRO which upscales and processes images to appear closer to true 4K quality for remarkable clarity. Images are sharpened and refined in real time, revealing extra detail in picture images. As with the A1E, the A8F uses Sony’s Acoustic Surface sound technology that allows sound to come from the entire screen, immersing you in an exciting new entertainment experience. Two actuators behind the TV vibrate the screen to create sound that’s truly engaging. The A8F processes High Dynamic Range in the HDR10 and HLG formats for extended picture contrast and brightness when viewing HDR content. Furthermore, Dolby Vision HDR will be available with an upcoming firmware update which will allow processing of HDR content in this format. Sony’s new XBR X900F replaces last year’s very popular and excellent performing X900E (review of 900F coming soon). The X900F is available in several screen sizes which include 49” ($1,099.99), 55” ($1,499.99), 65” ($2,199.99), 75” ($3,799.99) and 85” ($4,499.99). Since the X900F is a premium model, it has many of the same features as the A8F mentioned above including the X1 Extreme 4K HDR Processor, 4K X-Reality Pro, HDR10, HLG and Dolby Vision HDR processing, TRILUMINOS Display color technology and Android TV. X-Motion Clarity: Sony’s X-Motion Clarity technology keeps fast action smooth and clear. Moving images are precisely controlled to minimize blur. Even during high speed scenes, pictures stay true with no loss in brightness. The XBR X850F is a step down from the X900F but does offer some of the features listed above with the exception of full-array LED backlighting, X-tended Dynamic Range Pro, X1 Extreme Processor, Dolby Vision and X-Motion Clarity. The X850F uses edge-lit LED backlighting on the 65” ($1,799.99) and 75” ($2,999.99) models and use IPS panels (IPS panels provide very good wide angle picture viewing). 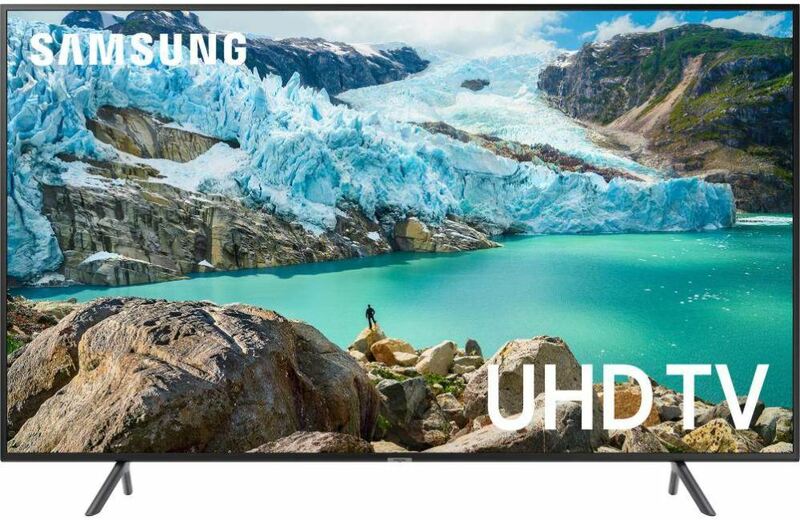 The 85” ($4,499.99) uses direct-lit LED backlighting and a VA panel. VA panels provide better contrast and black levels than IPS panels. The X850F uses Sony’s 4K HDR Processor X1 and 4K X-Reality PRO upscaler which ensures the cleanest, clearest picture for all video sources. Motion blur reduction is handled by Motionflow XR 960. 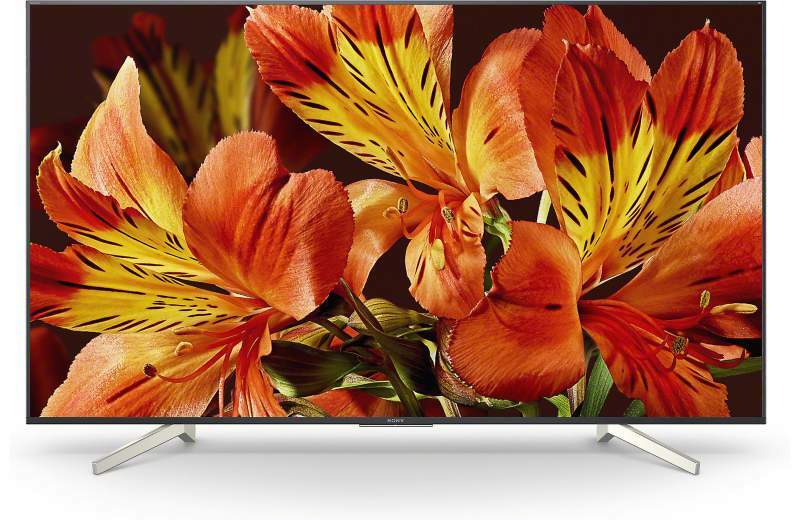 The X850F and other models listed here use a 10-bit panel to display more colors with finer step of gradation for greater color reproduction with HDR sources. Connection ports include 4 HDMI 2.0a and 3 USB inputs. Sony will be releasing two series of mid priced 4K TVs this spring; these models will consist of the X830F and X700F. The X830F will be available in 60” and 70” screen sizes. The X700F will be available in 55” and 65” screen sizes. Pricing not available at this time. Sony’s 2017 A1 OLED TV carries over to 2017. 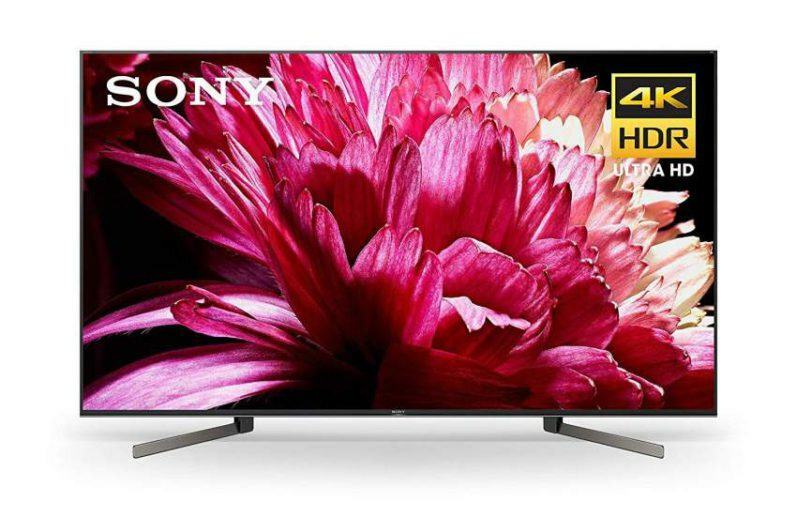 Additionally, the popular Sony Z9D LED TV (2016) will also carry over to 2018. Check back regularly for updated info.